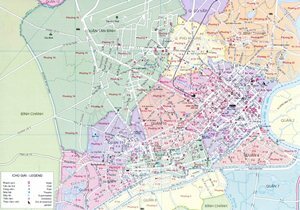 You are foreigners who are living or having intention of staying and working in Ho Chi Minh city(Saigon), VietNam. 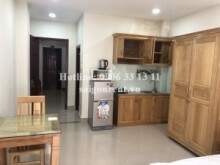 You are looking for properties such as Apartments, Villas, Houses, Offices, Warehouse, Serviced apartment, Rooms for rent - This is the place where you can find apartments, villas, houses, serviced apartments, offices, warehouse, rooms for rent and sale in major cities of vietnam to rent out ! 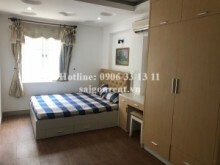 We have a multitude of apartments, villas, houses, condos ranging from cheap to luxury and make it easier for you to choose by a plenty of images. 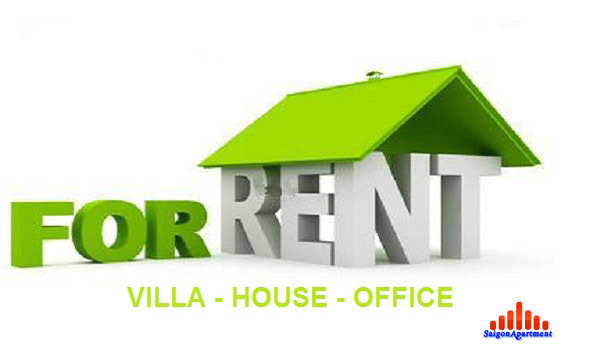 You can Browse or use Advanced Search to quickly find the house you want to rent and buy. 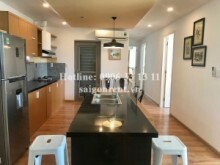 If you have a apartment, house, villa, serviced apartment, office, warehouse, room for rent and sale, in Ho Chi Minh City ( Saigon ) to rent and sold out. Please do not hesitate to contact us ! Also, if you have good property that you want to sell or rent to foreign companies, we can help you to post to our website. For more infomation, please contact us. 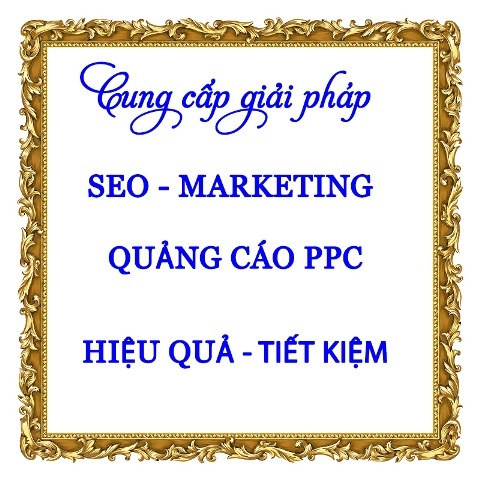 Address 1: 162/A3 Dien Bien Phu street, ward 17, Binh Thanh district, Ho Chi Minh city, Vietnam.